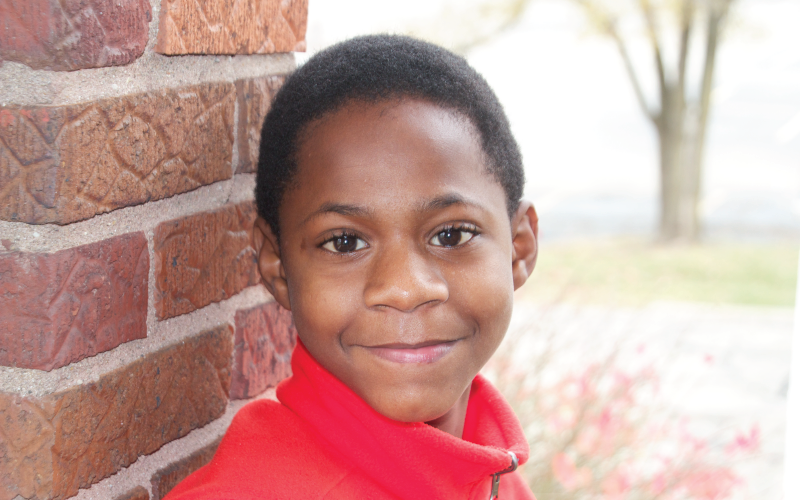 Steven is currently an eighth grader and has been with BHGH since 2014. Steven is thankful that BHGH has given him a life with a purpose. He says, “BHGH taught me to be the reason that someone smiles, to dream big and to enjoy the journey because the best is yet to come.” He hopes to do well in school next year when he will be a freshman.